Read our theory about transference here. 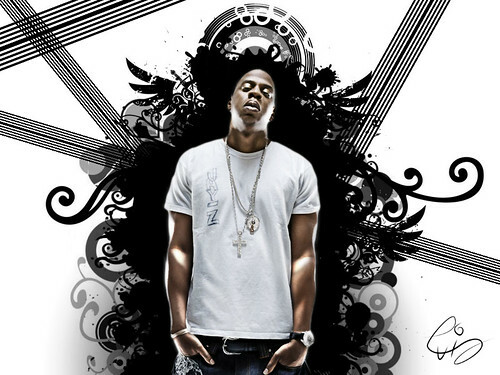 So Jay-Z is torn; which is most important … smaller government (principle, what he feels is best for the country) or the fact that as a black man, he needs to support “the first black President ever” (or is that only veiled self-validation?) You tell us. President Barack Obama is the biggest government spender in world history. Forbes article, 14 June 2012: President Obama: The Biggest Government Spender In World History.